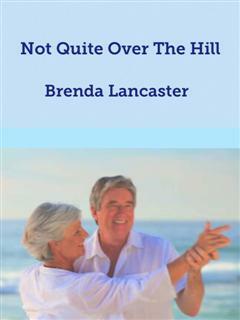 Brenda has written more than 100 short stories and novels. She currently has been writing short stories with a romantic theme. Look for more books by Brendas at DiskUs in the months to come.